Dreaming of the perfect getaway? 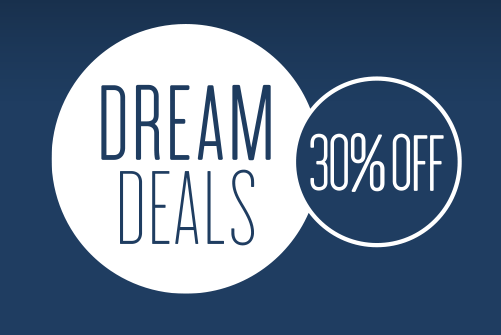 With over 350 hotels to choose from, you'll find the perfect dream deal for you! Just book before the 29th of November for stays between 30th November 2015 until 28th February 2016. Start promoting this great deal today! Promotion: The Radisson Blu Dream Deals have arrived! Save 30% on over 350 hotels. Hurry and book now while the sale lasts! Think you'd be a great fit for the Radisson Blu Affiliate Program? Sign up here today!